How to Measure: For the most accurate results, take measurements over your underwear or close-fitting apparel. Take the measurement twice to ensure accuracy. Use a flexible tape measure. (1) Chest: Relax arms at your side. Measure under your arms, around the fullest part of your chest. (2) Waist: Bend to one side to find the natural crease of your waist. Then, stand straight and measure around your waist at this point. Keep the tape measure a bit loose. (3) Hip: Stand with your feet together. Measure around the fullest part of your hips, at the tope of your legs. (4) Inseam: Using pants that fit well, measure the crotch seam to the bottom of the leg. (5) Body Length: Run a tape measure from the top of your shoulder, across your chest/belly, through your crotch and up your back to meet the starting point. (6) Neck: Measure around the fullest part of your neck. Bottoms Fabric : Polartec® Fit Sensor: The double-face construction of this fabric enhances moisture wicking and body heat thermoregulation. 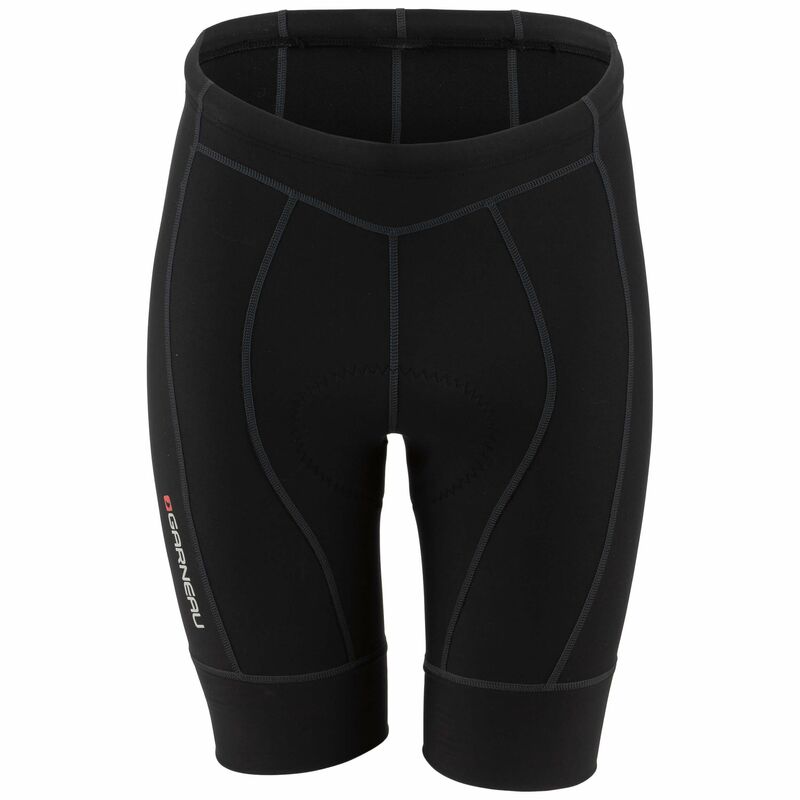 Best value for entry-level cycling shorts. Developed with the B.E.M. (Beveled Molding Edges) high-density perforated memory foam. This technology eliminates any drastic drops of heights at the edge of the foam, resulting in a smooth transition, no pinching points and no chafing. Vents with reduced size, but doubled numbers to maintain breathability without sacrificing comfort. Foam and fabric used for this chamois maximize moisture wicking. Fabric treated with anti-bacterial solution to combat the effects of retained moisture, which can increase the growth of bacteria. Chamois conforms ergonomically with the human body. 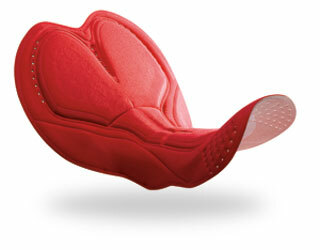 Pre-molded wings for superior and ergonomic fit. 4-way stretch maximizes fit and contour. 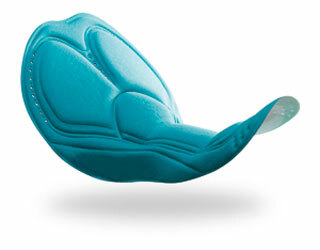 Thinner perineal area relieves pressure.